Hairtransplantation for women, specialised through our experienced staff! 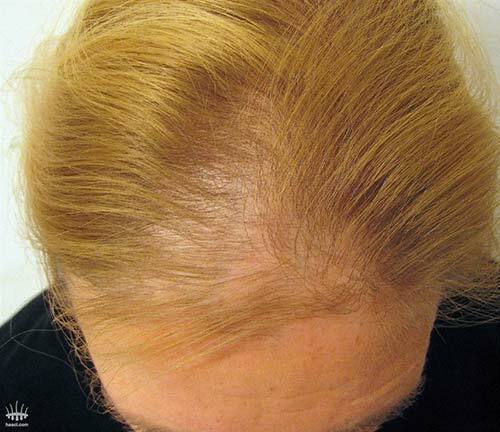 Hair loss, thin hair or even baldness can have many causes for women. 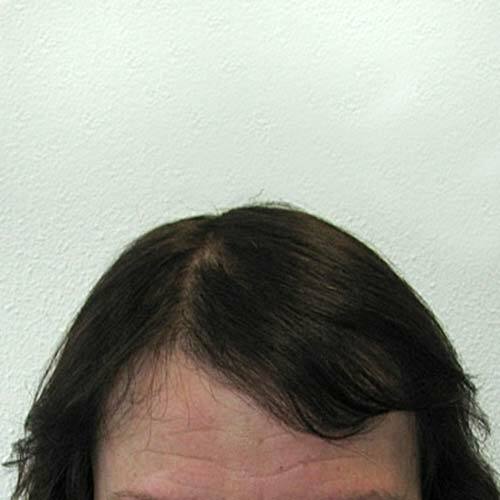 Often there is not one specific place to identify, as is the case with men, but the woman loses hair scattered all over her surface. 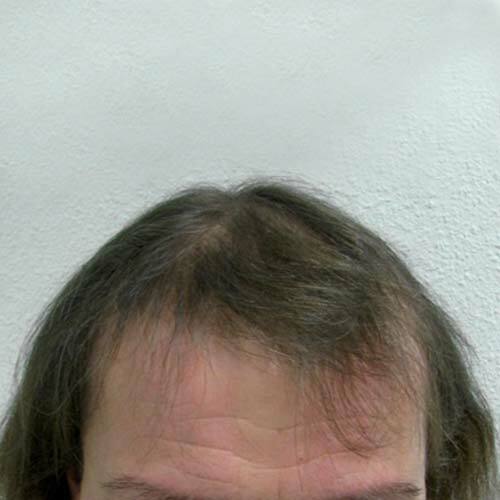 As a result, a reduced hair density. For this reason, we usually treat the entire area in women through a hair transplant. Whether the entire area is suitable for a hair transplant depends on the stage of baldness and the condition of the donor area. The density is also determined on that basis. 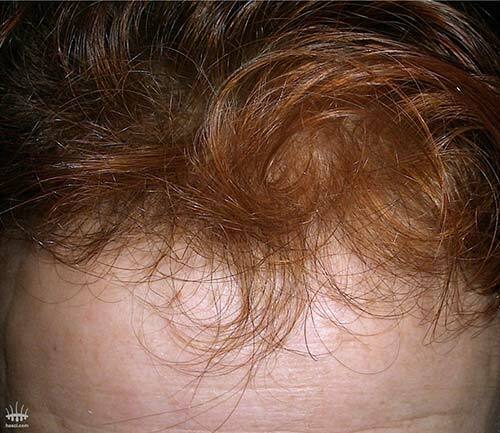 Besides heredity, baldness can also have other causes. A good diagnosis is important for the choice of treatment and the final result. Therefore, we would like to invite you for a personal advice during a free consultation with our doctor to see which options are available to you. 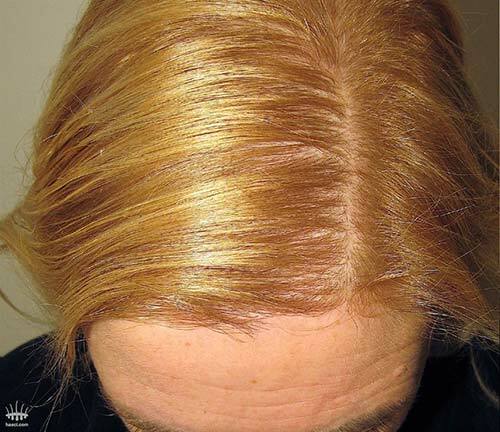 Women may experience hair loss, or even baldness, for a number of reasons. Whatever the cause, the most important thing to realize is that treatment is possible in many cases. A full head of hair is much more than just a cosmetic consideration for most women: it also makes them feel more feminine and therefore more confident. The ability to shave the hair first and to get a good view of both donor and reception area is never an option in the case of women. The treatment in a woman is therefore often more labor intensive. To extract stem cells, a small area is shaved, which can easily be covered with the remaining hairs after treatment. As most female patients experience an overall thinning of the hair, it’s important that the grafts are distributed evenly over the head. 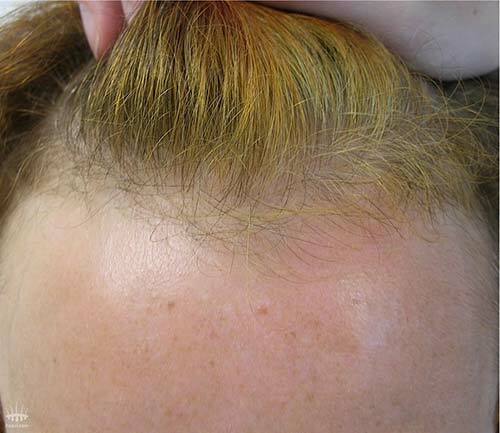 The number of grafts needed and where they need to be placed can only be determined by an experienced doctor. Given the number of women HSI has treated over the years, we have sufficient expertise available. Apart from the treatment itself, we can also address your other concerns. If, for example, you need transport or wish to stay overnight, we can arrange that for you. To make the treatment day as pleasant as possible for you, we go just a step further than others do. High standards of support, planning and professionalism through the whole process. A consultation is very valuable for you and also for us. You will receive information about the technique, personal advice and there is plenty of room to ask questions. Together with the doctor you discuss in detail the possibilities, your wishes and expectations. Based on this, an individual treatment plan is drawn up for you.